Each month in 2015, EnviousHost will feature a special mod pack. 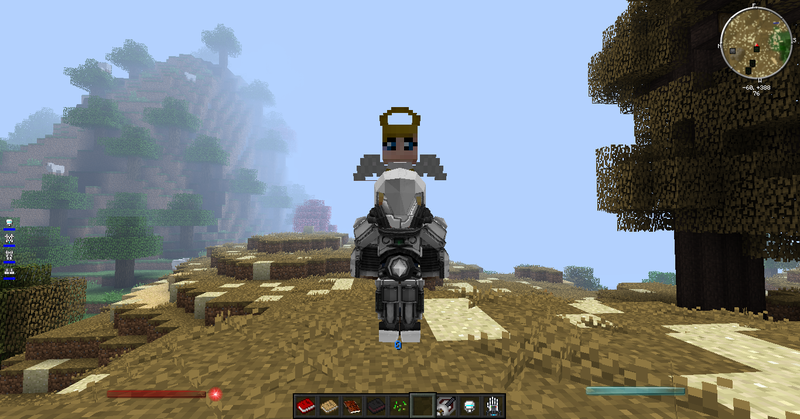 That mod pack will be given an in-depth review and we will also be providing a server to test it with. We’re starting the year off right by making Yogscast Complete our feature mod pack for January! Yogscast Complete uses Minecraft version 1.6.4 and offers over 190 mods. The mod started out when the famous YouTube group called Yogscast created the Jaffa Factory, and over the course of time they added more mods to their collection. The result is this giant mod pack. The mod pack covers space travel, advanced armors, magic, carpentry, furniture, forbidden sorcery, automation, and more. There are also vanity items, interface improvements, and special books that will guide you through the basics of the mods. At start, the gamer spawns with a couple of books from various mods. These books include a recipe cheat sheet and an encyclopedia so the gamer will have an idea how complicated some things can and will be. Be sure not to lose those books! This mod pack also has a helpful tool tip that offers information about anything the cursor hovers over. This information includes how to harvest the block/item, how many HP a block or item has left when it’s an entity, what mod it’s from, and so on. For users that like to experiment on the magical side, this pack includes magic-based mods such as Ars Magica, Thaumcraft, and even Forbidden Magic. If you are more on the logical side then you’ll feel right at home with Galacticraft and Mechanism. If you seek to expand your knowledge and explore different lands then you’ll find the mod’s Mariculture, Advance Genetics and Biomes o’Plenty to be appealing. If you just want to lay back and create something wonderful for yourself, you can create a statue, make a house with Carpenter’s Blocks or create a blooming farm with GrowthCrafts. This mod trule has something for everybody. Mod add-ons and compatibility patches are added assuring that everything works fine as it is. Yogscast Complete does feature optional mods from client-based graphic and interface enhancers to mods that add heavy content. 1. If you have an extra mod installed and the server doesn’t, you can still join the server and play as normal. 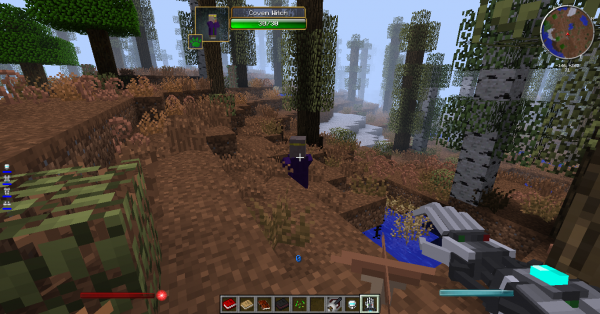 However, the moment you try to craft , spawn or create items from that specific mod, the server will kick you out. 2. If the server has an added mod installed and you don’t, you won’t be able to join the server. It will kick you out the moment you join. 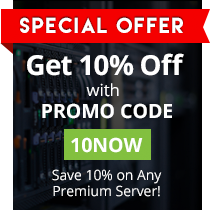 As mentioned, EnviousHost will host a server for one month to feature the Modpack of the Month. If you want to join this month’s MOTM, Install Yogscast Complete and log in to motm.envioushost.com and join the others as they experience the mod pack with their friends. To install this mod pack, you must first download and install its launcher. 1. Go to the download page of the ATLauncher official website. 2. Scroll down until you find the launcher that is compatible with your operating system. Download the appropriate version. 3. Once the launcher has been downloaded, move it to a separate folder and then launch the file. The launcher will download the necessary library files and once it is complete the ATLauncher will open. 4. Press the second tab with the name “Packs” and find Yogscast Complete. Press the button “New Instance” to create a client and download all the necessary files. 5. The player will be granted the option whether to install some optional mods. 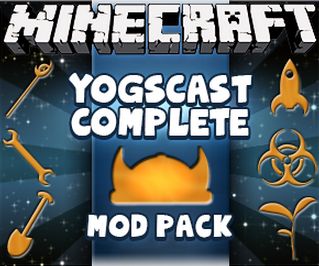 Proceed with the installation to get your own Yogscast Complete Mod Pack. All that’s left is to let the game begin! What’s your favorite part of this mod pack?